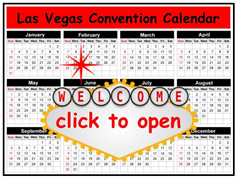 for all Las Vegas trade shows, meetings and conventions. fast, easy online ordering and check out! free delivery, no tax, better service! NEW for 2018! We added many new sofas, chairs, tables and other furniture items and accessories. Your best rental furniture source for all Las Vegas trade shows, conventions and corporate events. Fast, easy online ordering and check out gathers all of your event info. Place your order 24/7/365!